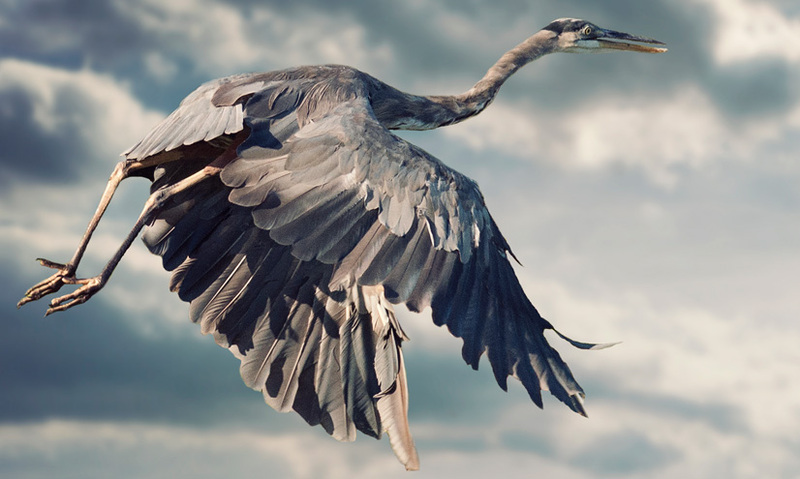 Discover the characteristics common to the 9000 bird species living on Earth today. Birds are vertebrates and have lightweight bones. All birds, including flightless birds, have wings. There are close to 9000 different species of bird living on Earth today. Although birds vary dramatically in appearance, all species share a number of characteristics. Birds all have feathers, one of the defining features of these warm-blooded vertebrates.